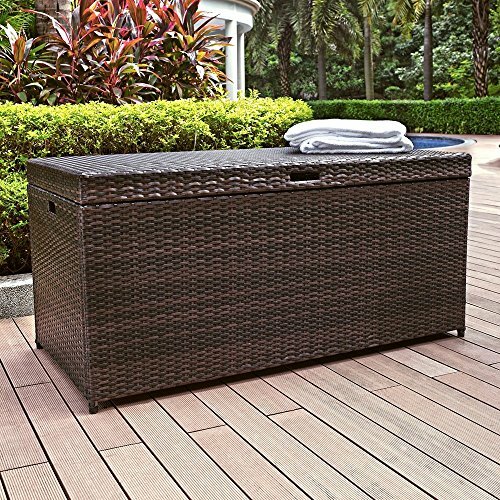 SMALL STORAGE BOX – A dual-functional addition to your patio. 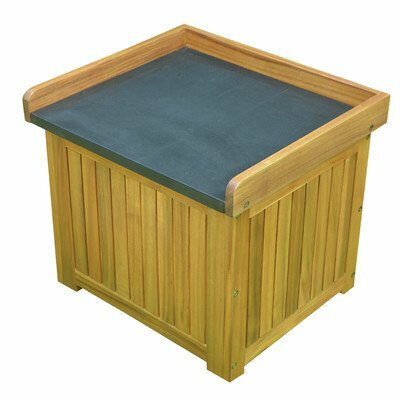 This box has a bench top, which provides seating space for a garden. It can also store your sports accessories, garden tools, cushions, and more. 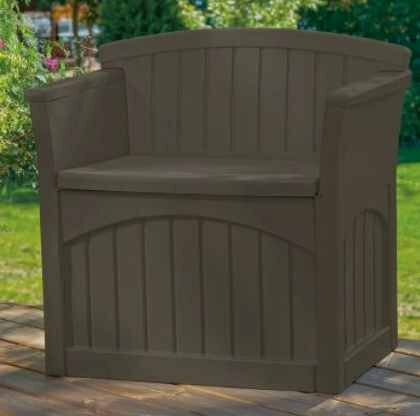 PATIO SEAT – Made from a durable resin, this storage box has a weather resistant taupe finish. It does not get fade away with exposure to the U.V rays. 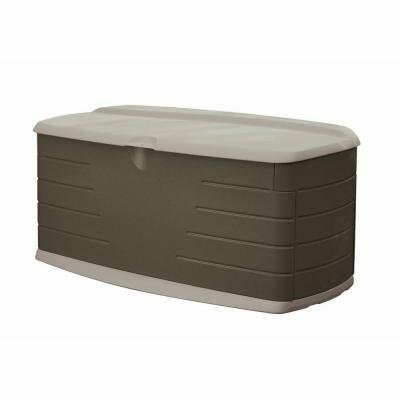 This deck box is also water resistant and mildew resistant. It has a storage capacity of 31 gallons. 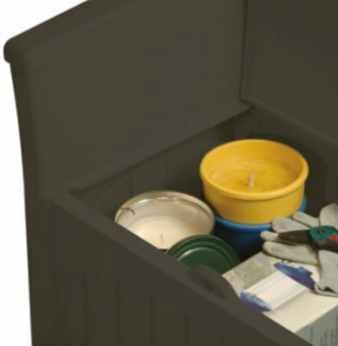 The 31 Gallon Resin Bench Storage Box by Suncast has a hassle-free assembly. Wipe this storage box with a clean, damp cloth. 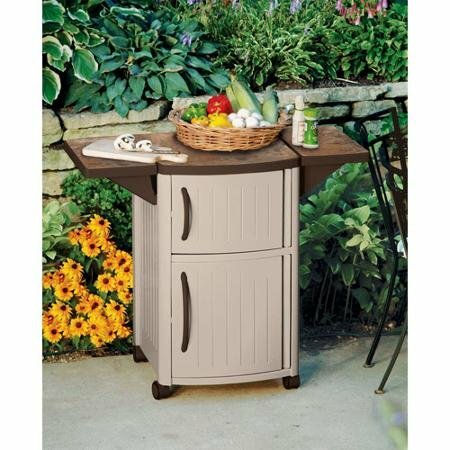 DIMENSIONS: 34” H x 26” W x 19” D. Overall Product Weight 20.25 lb. 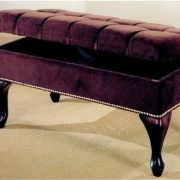 Seat: 18.5″ H x 24″ W x 16.5″ D.